Atlantis hired, trained and established development team, to be transferred to TP and provided a core team of development experts for starting application architecture, design and development. To begin and nurture development, an infrastructure (hardware, software, LANs Internet access, development servers) for application development was designed and deployed by Atlantis. Our appreciative clients received a completed beta test and a trained IT team in 9 months. 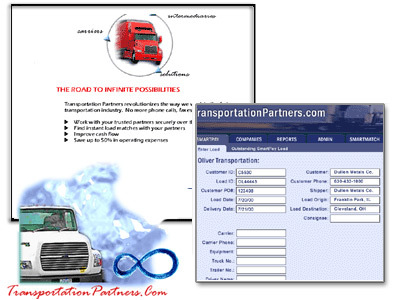 The TP application currently going "live" on the net (B2B application).